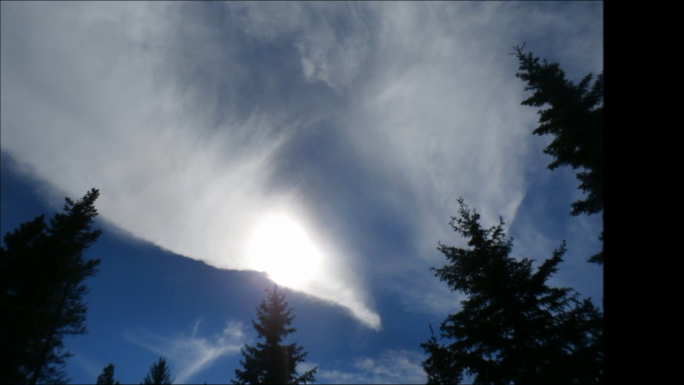 A sky angel sends humanity a very dramatic message, that they can neutralize the chemtrails…. then it does a chemtrail victory dance… for real! Send this video to anyone who is in fear over chemtrails.